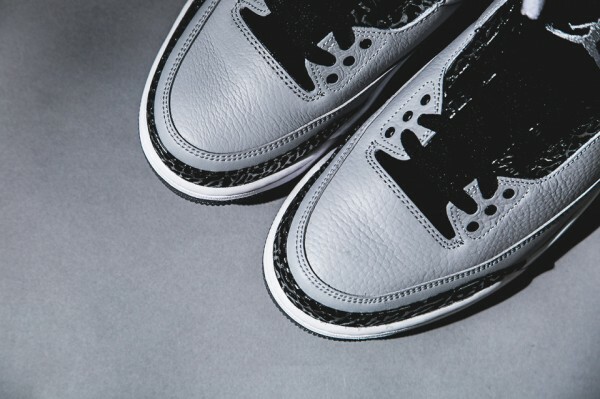 One of the most sought-after silhouettes from the Air Jordan signature collection gets a fresh makeover for the summer. 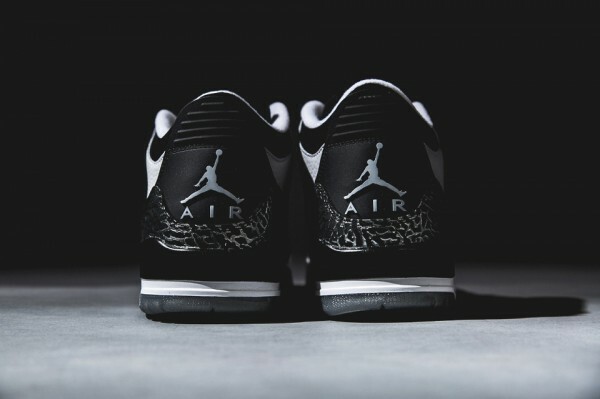 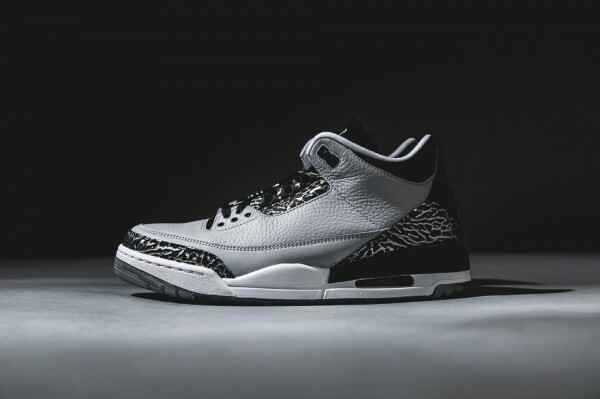 Jordan Brand brings out the classic Air Jordan 3 model and decks out the iconic shoe in a predominately “Wolf Grey” colorway, taking the more subtle approach from all the other AJIII retro releases this year. 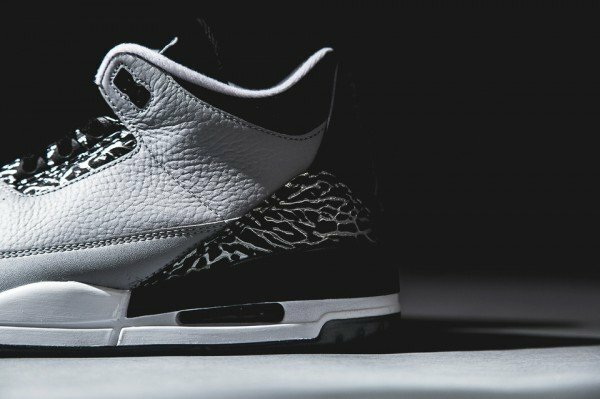 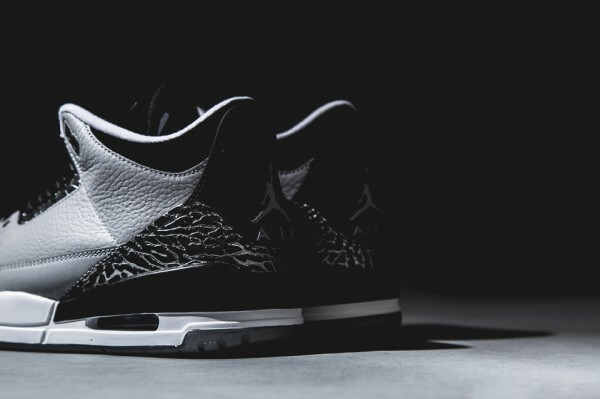 These Air Jordan 3′s don’t have an official release date as of yet but the early birds can head over to Wish ATL to grab them.